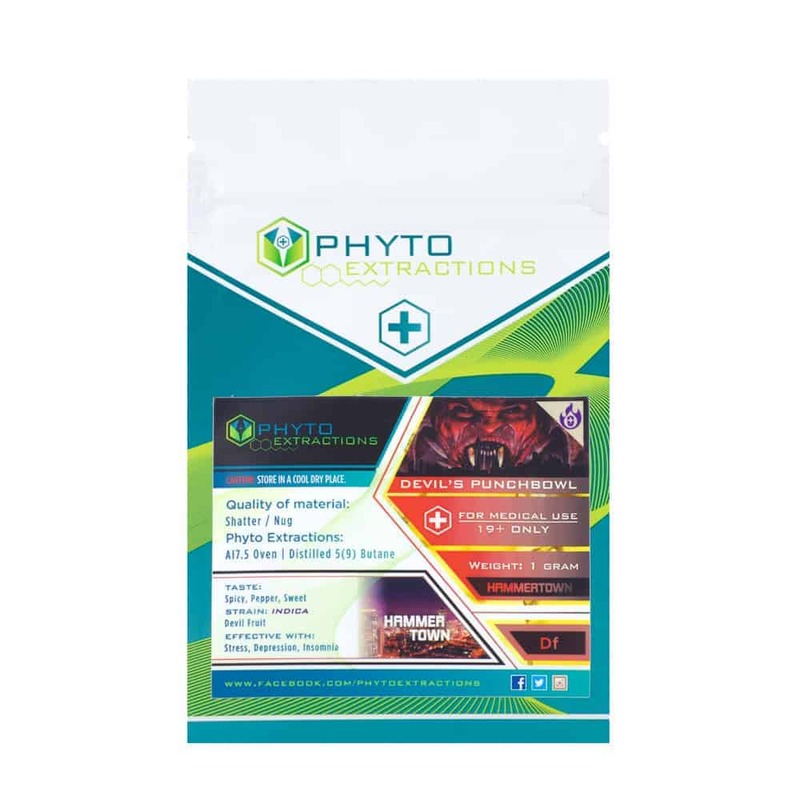 3 reviews for "Phyto – Devil’s Punchbowl – Indica Shatter"
By far one of my top 5 shatters of all time. Always left me with a great high, calmed my nerves before bed and always helped put me to sleep. Is the most prominent smelling dab I’ve ever gotten, it smells like a bag of pepper but not in a bad way. It had a little spice and kick to it which is sometimes exactly what a girl needs. Excellent choice for me. Helps for sleeping.